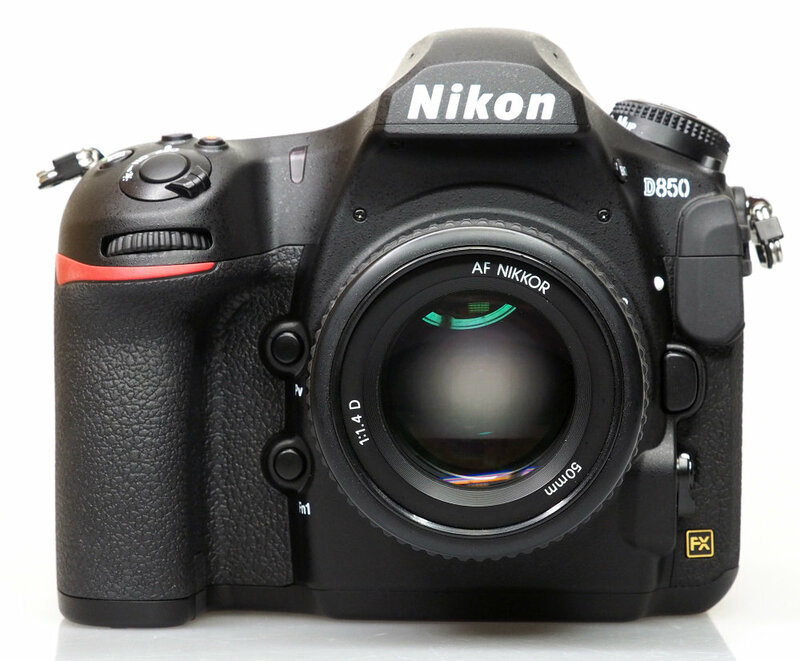 Joshua Waller has just posted a full review of the new announced Nikon D850 camera (Amazon/ B&H/ Adorama) at the Ephotozine.com. 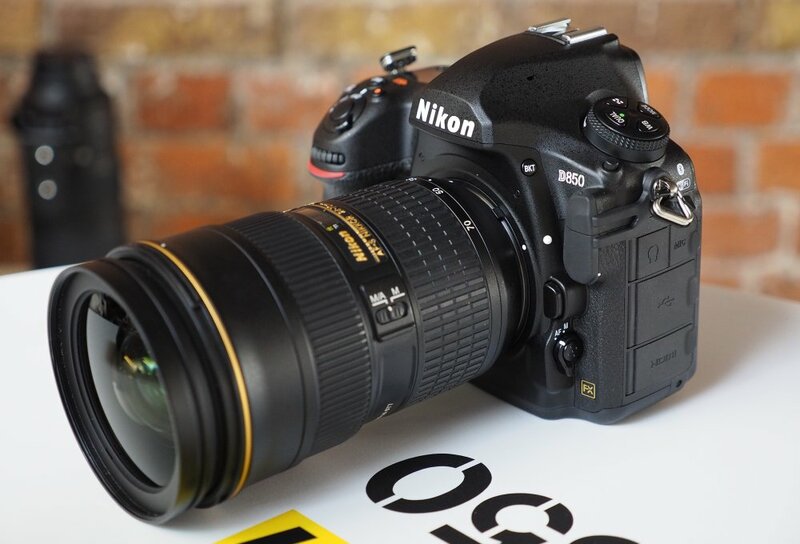 This new Flagship DSLR updates the Nikon D810 from 2014 significantly, with an all-new 45.7mp full-frame BSI CMOS sensor, fast continuous shooting at 7fps (up to 9fps with battery grip), 4K UHD video recording, a tilting 3.2inch touch-screen, and built-in Wi-Fi and Bluetooth. Nikon D850 to be Announced on August 16th? Nikon D850 to be Announced on August 24? This entry was posted in Nikon Camera and tagged Nikon Camera, Nikon D850 on September 11, 2017 by admin.